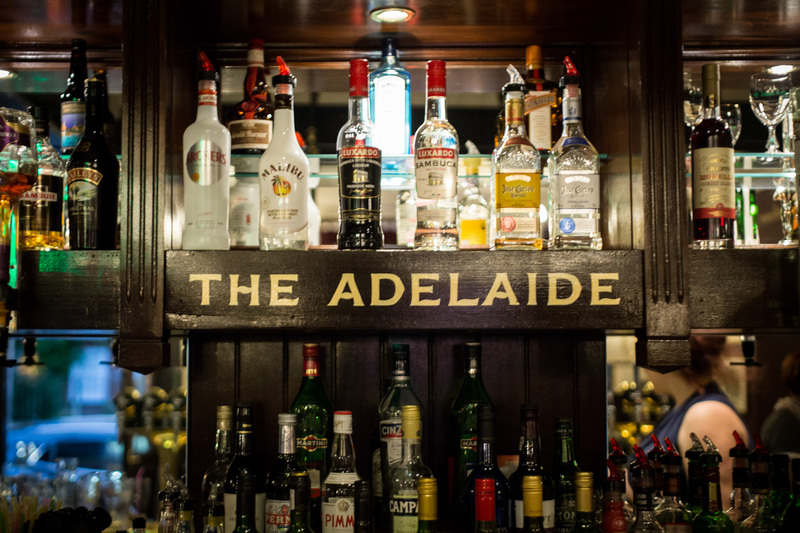 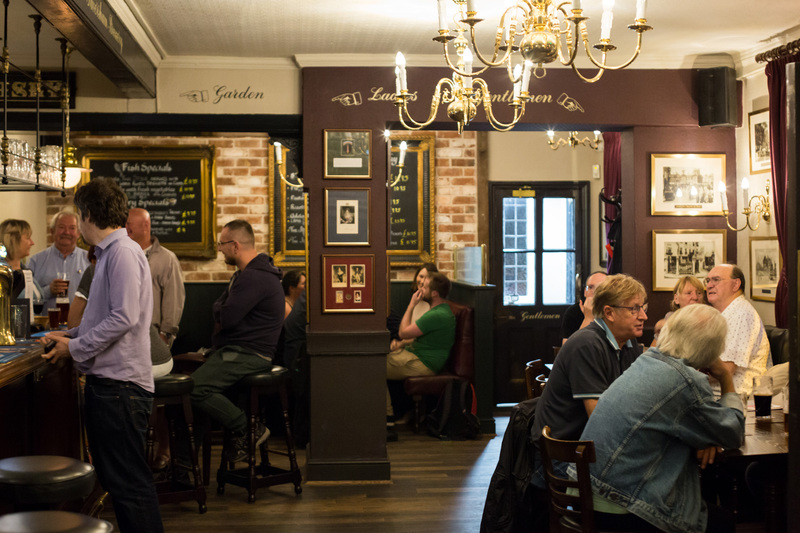 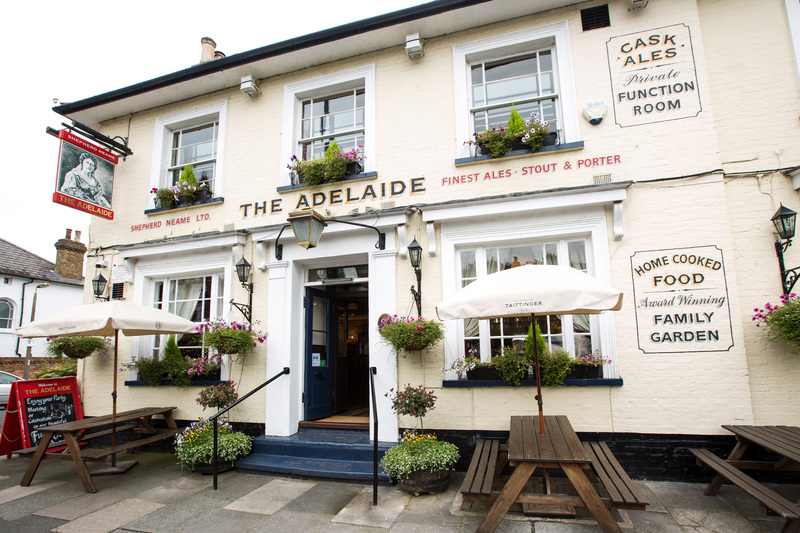 A traditional pub named after the 19th Century Queen Consort, the Adelaide serves up royal fare in a warm and welcoming atmosphere. 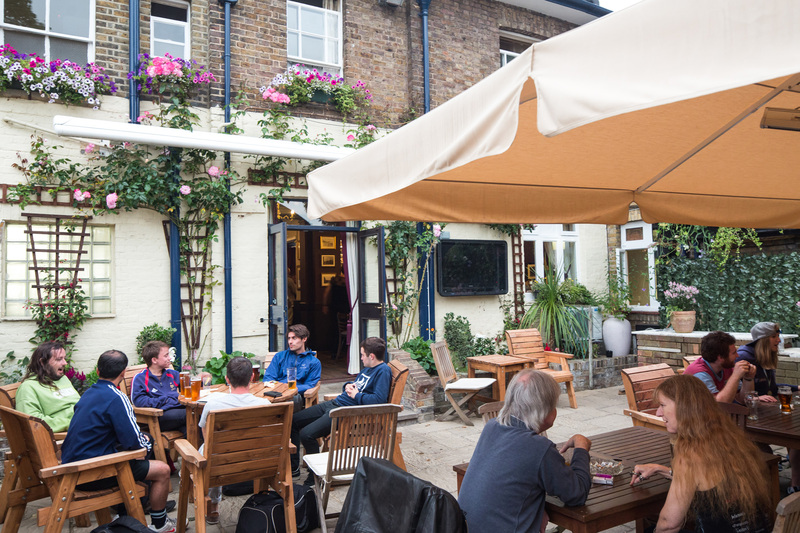 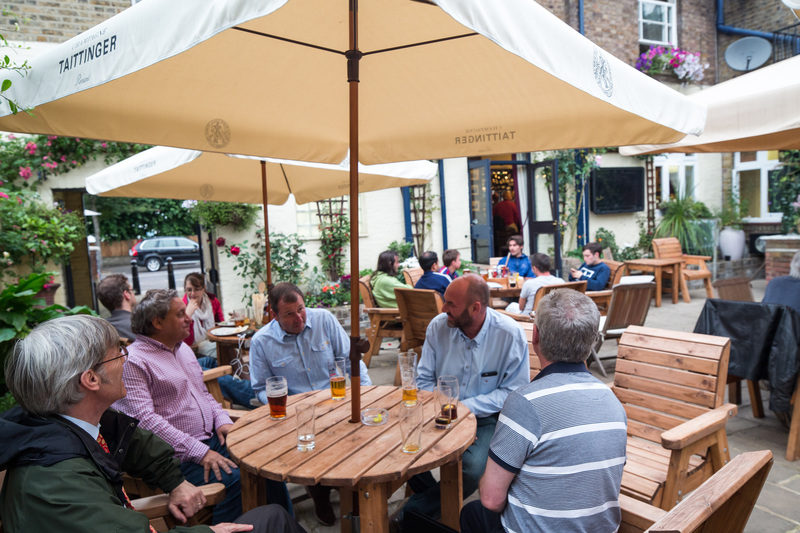 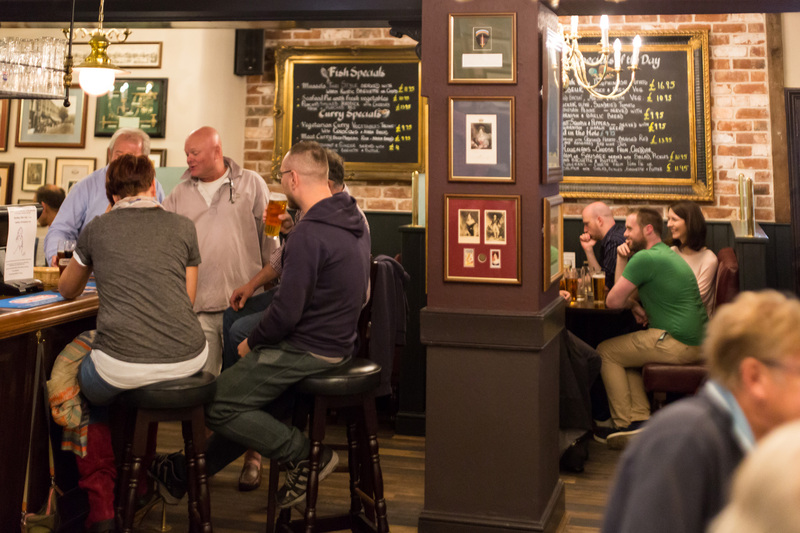 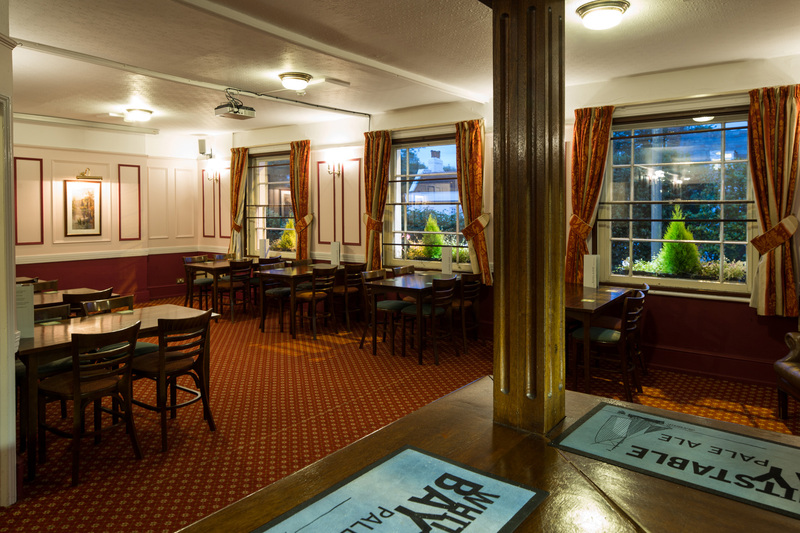 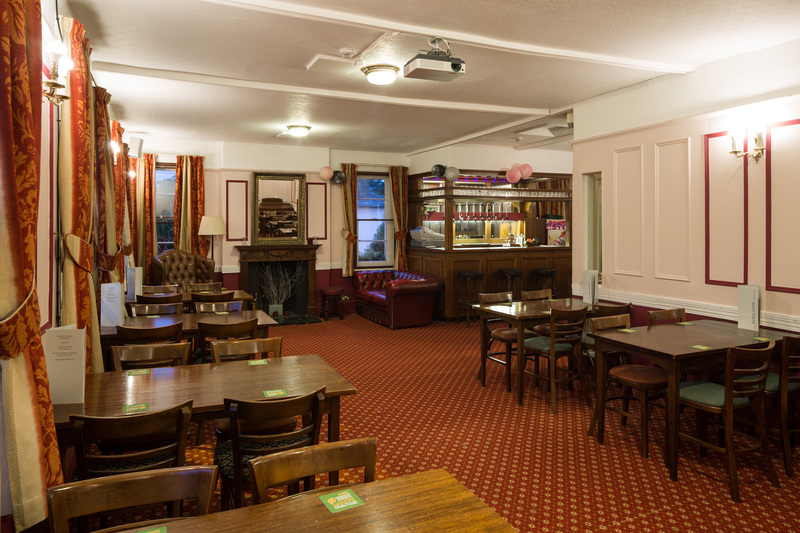 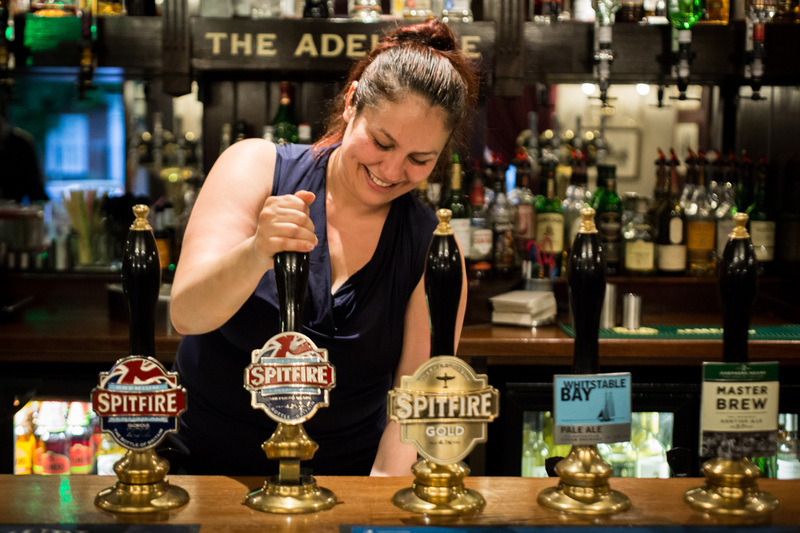 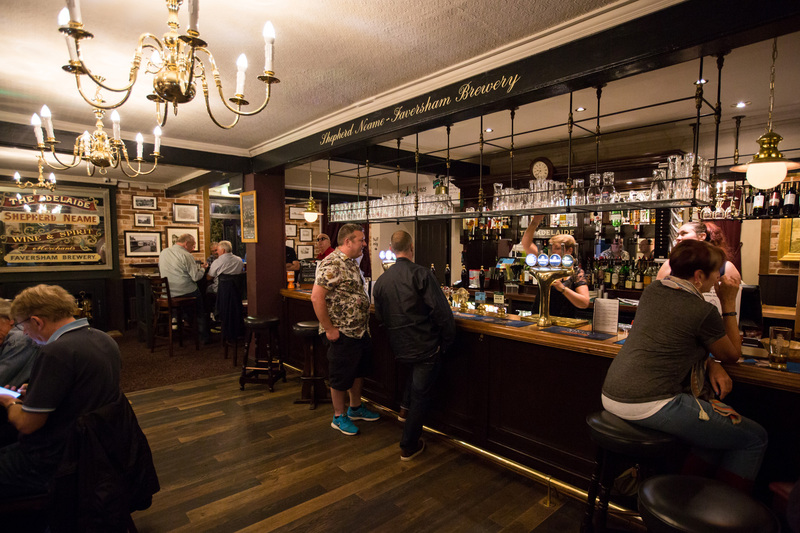 A popular place to dine, the pub offers a menu of traditional pub classics including a Sunday roast - while those just popping in for a pint can savour a range of ales and lagers from Britain’s oldest brewer, Shepherd Neame. 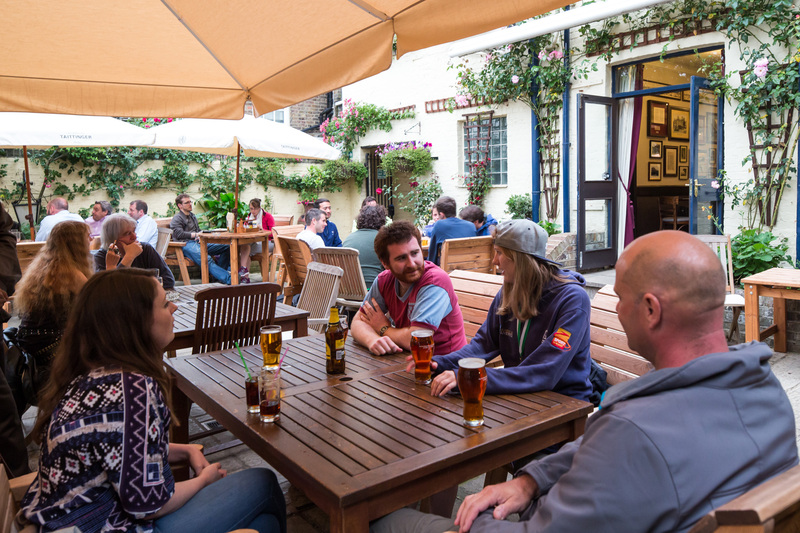 You can watch all the latest action on BT Sport, or enjoy a pre-Twickenham lunch before jumping on the train to the home of Rugby. 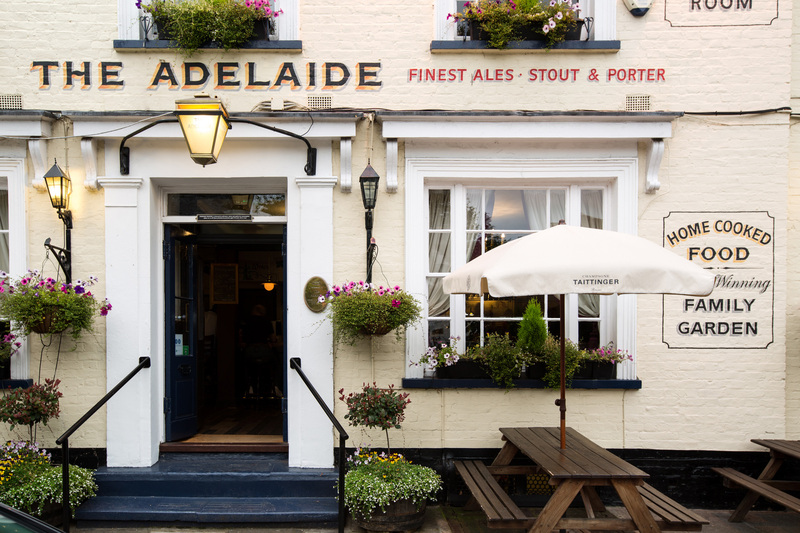 Teddington station is just 400 yards from the Adelaide’s front door, with Twickenham stadium only a couple of stops away.